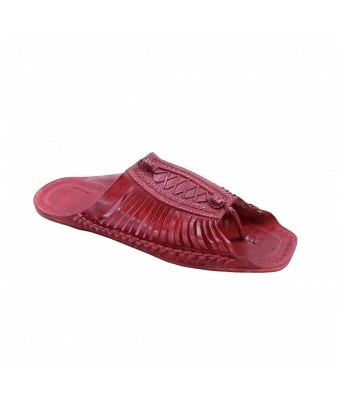 Amazing Footwear are actively engaged in presenting an exclusive range of all type of Bellies ,Shoes, Sandals, Slippers & Flip Flops. 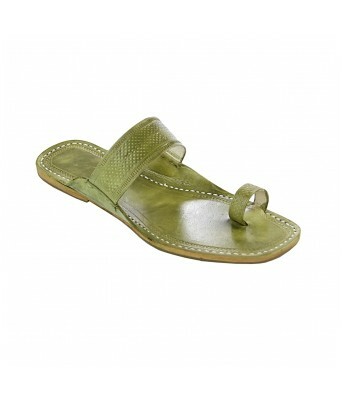 ::Synthetic Leather Material refers to the substance used to make the strap of the product. 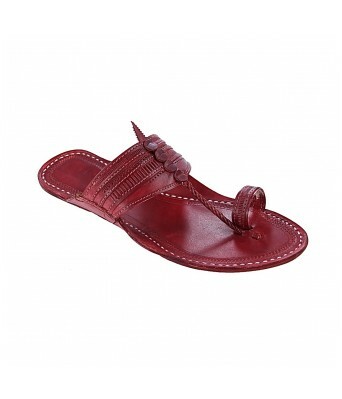 ::It is use for Patry Wear and casual saree jens & Salwar Suit. 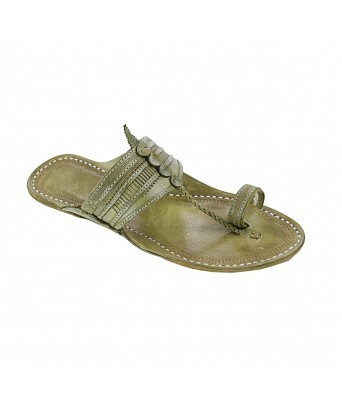 ::This is one of our mesmerized design Slipper & Bellies that will complete your Casual Wear/Ethnic Wear look. ::Always Provide Quality of Product is Good. ::Amazing Traders introducing a dazzling scope of keen and stylish footwear from our team that makes an ideal pick to include your easygoing wear accumulation. 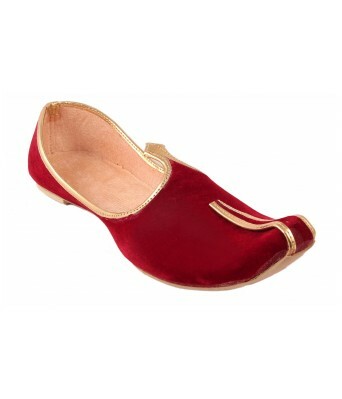 We provide a great range in Ladies Flats, Sandals, Juti, Rajasthani Footwear, Bellies, Ethnic footwear etc::. Rajasthani and Ethnic to be worn throughout the day. 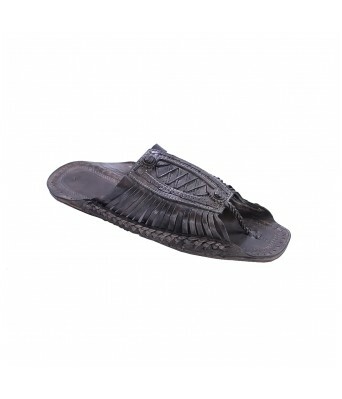 Give an excellent supplement to your ethnic look as these beguiling pads, having the best external material along which make them agreeable to wear. It is exceptionally tasteful and extraordinary look which gives you alluring look and its ribbon gives its distinctive look. We give the individual, highlighting an in vogue, comfortable and conventional Jaipuri configuration motivated pads from the place of our Team these Stylish match of pads with your ethnic attire to finish your look. 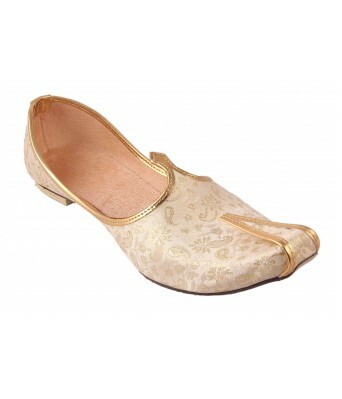 We deal with the quality, style and solidness of the items. This Flat with the arrangement and fine quality material and will get you saw for every justifiable reason. :: We manage the quality, style and durability of the products. 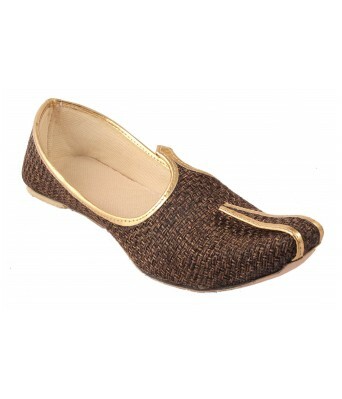 This Flat with sequence and fine quality material and will get you noticed for all good reasons. In vogue and agreeable, this match of level which is comprised of the great material having delightful outline makes it unique.::. It is very classy and unique look which gives you attractive look and its lace gives its different look. 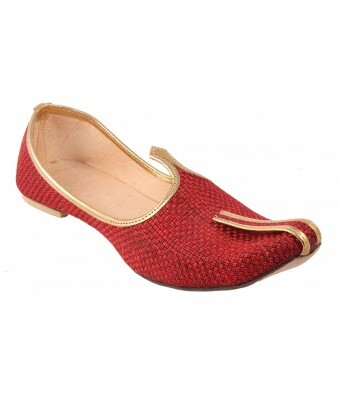 We provide individual, featuring a trendy, comfy and traditional Jaipuri design inspired flats from the house of our team, This Stylish pair of flats with your ethnic apparel to complete your look.